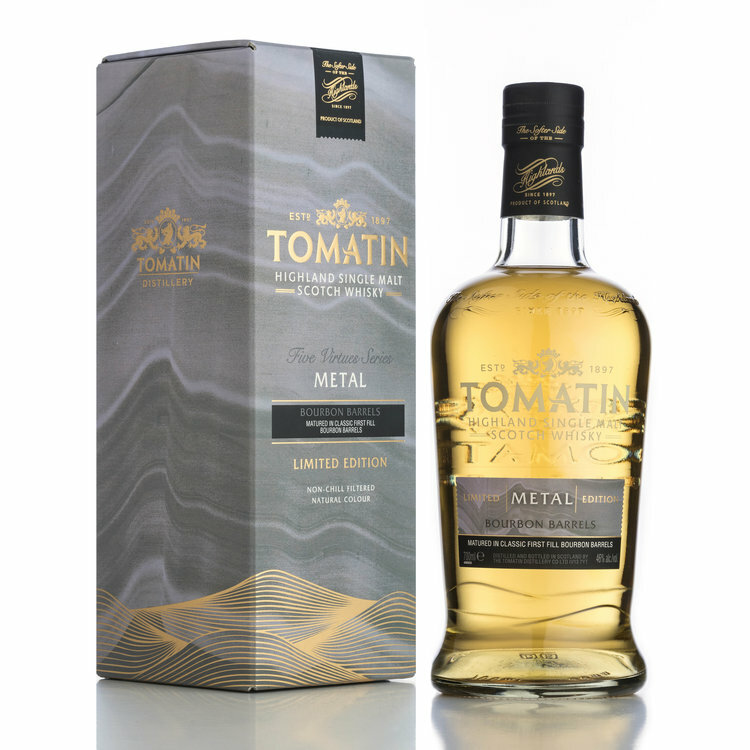 Tomatin er kommet med en ny serie med navnet Five Virtues. Der er altså tale om fem aftapninger med navnene: Wood, Fire, Earth, Metal og Water. To af disse fem er nu i handlen. "Water feeds wood; wood sustains fire; fire gives life to earth; earth yields metal; metal gathers water; and the cycle continues… To celebrate the Five Virtues, leading artist, Eva Ullrich, has explored these interactions and their role in whisky production. 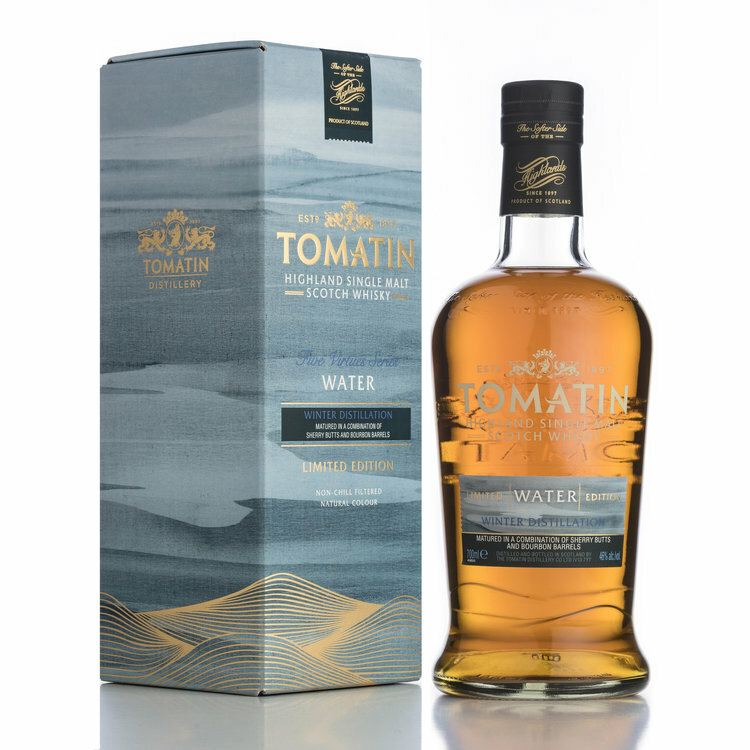 The result is five striking artworks…and five unique expressions of Tomatin single malt." The Five Virtues Series does not carry an age statement, however we aim to be as open and transparent as we are allowed to be under EU law. Last edit: 1 year 6 months ago by MacNiels. Nose – Soft, creamy vanilla with sweet chocolate and Macadamia nuts. Taste – Citrus notes come to the fore with sweet spices. 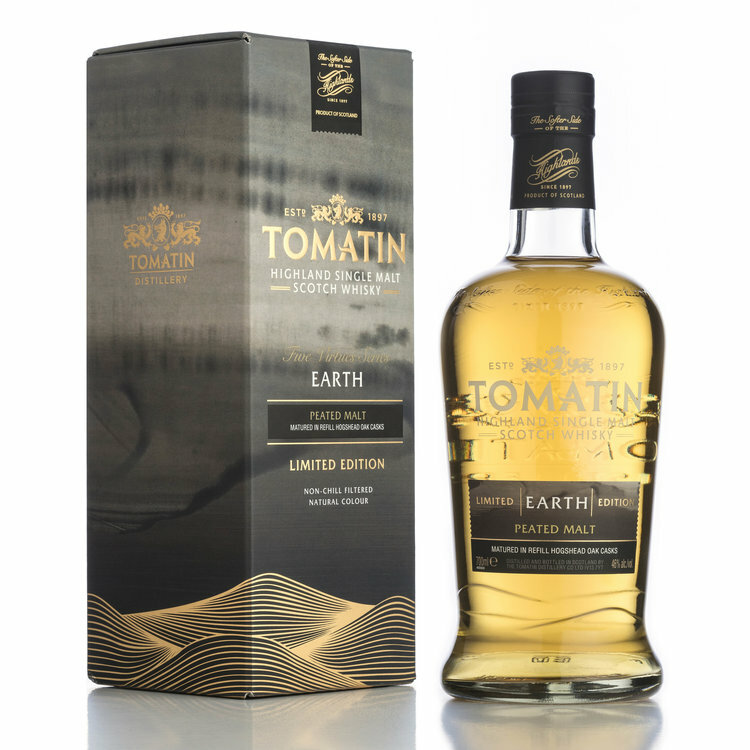 Finish – Typically Tomatin; soft, sweet and light. Last edit: 1 year 2 months ago by MacNiels.